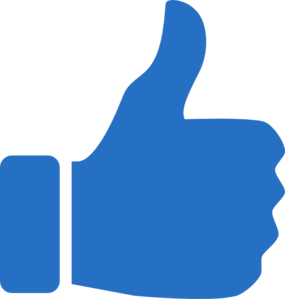 Austin Park in Nocatee is a single family home community with vibrant landscapes and access to a multitude of amenities that set the Nocatee planned community apart. 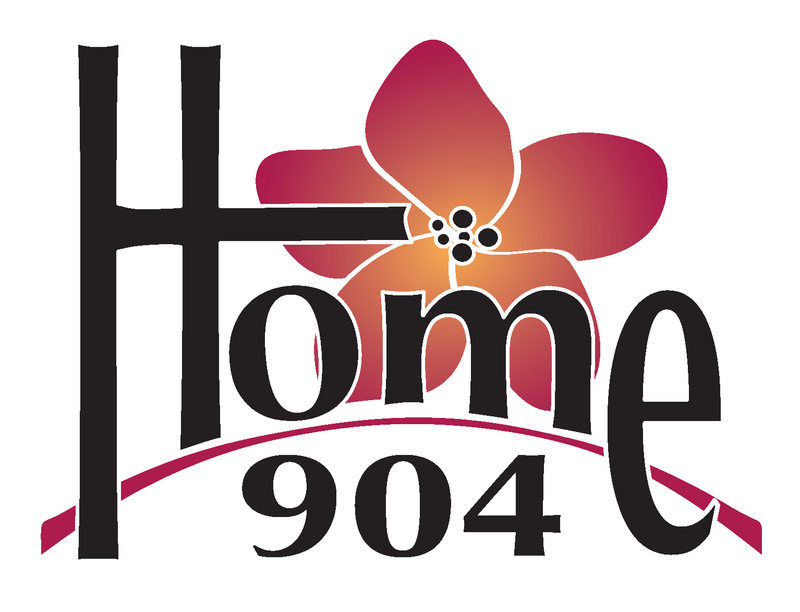 There are no new homes available in this community, however you can always search Nocatee home for sale on www.home904.com. 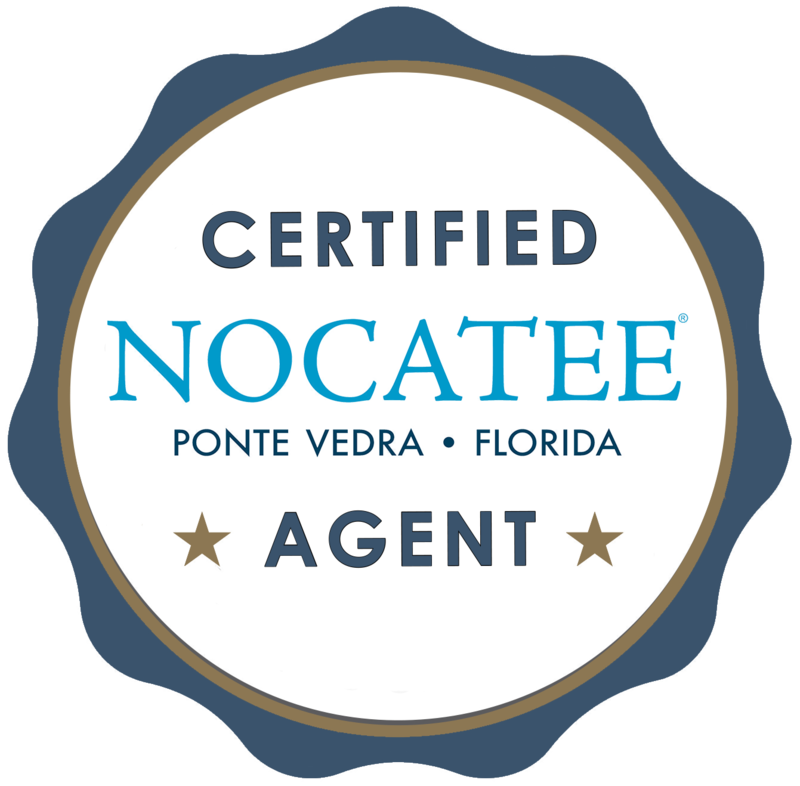 You can also speak with a Certified Nocatee Agent to schedule a showing or a personal tour of the area.